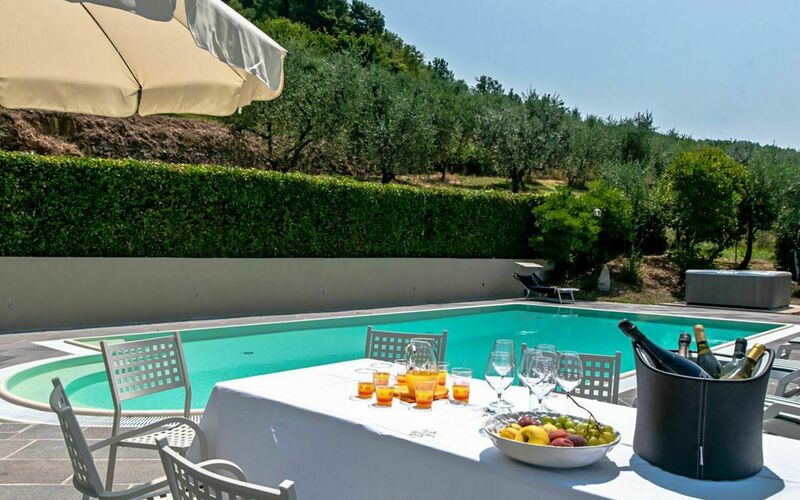 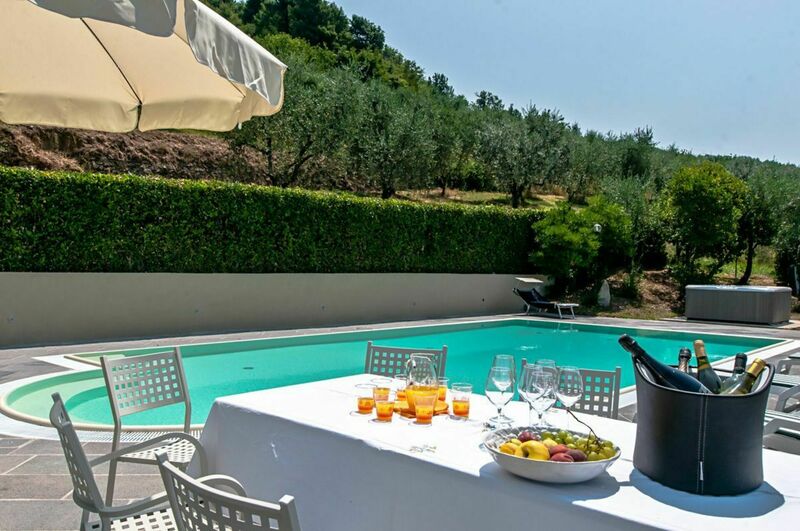 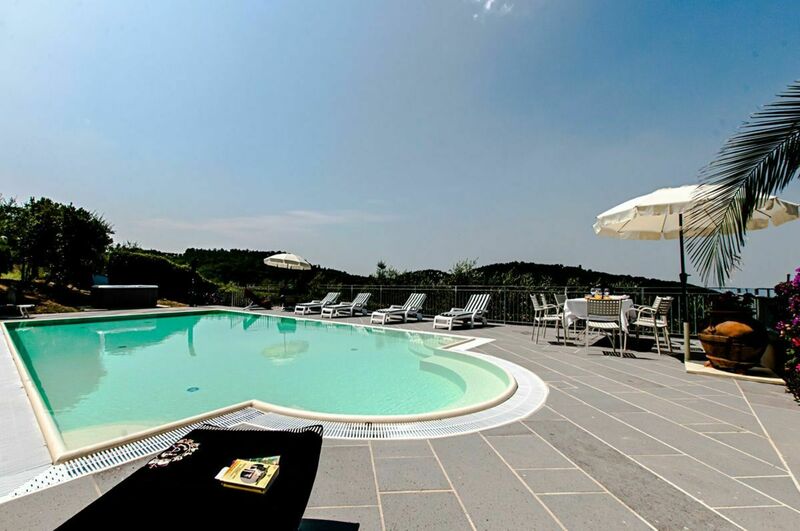 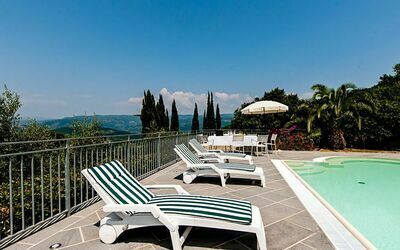 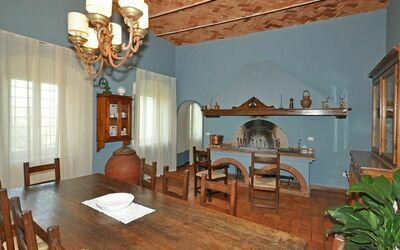 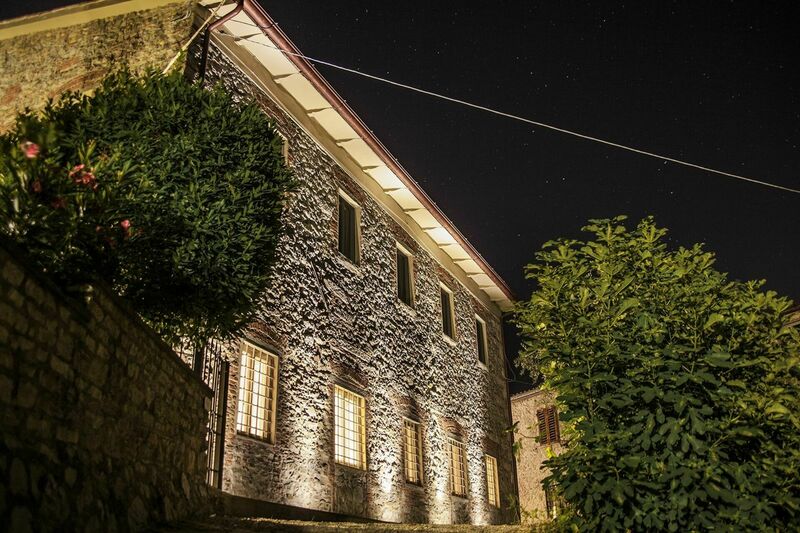 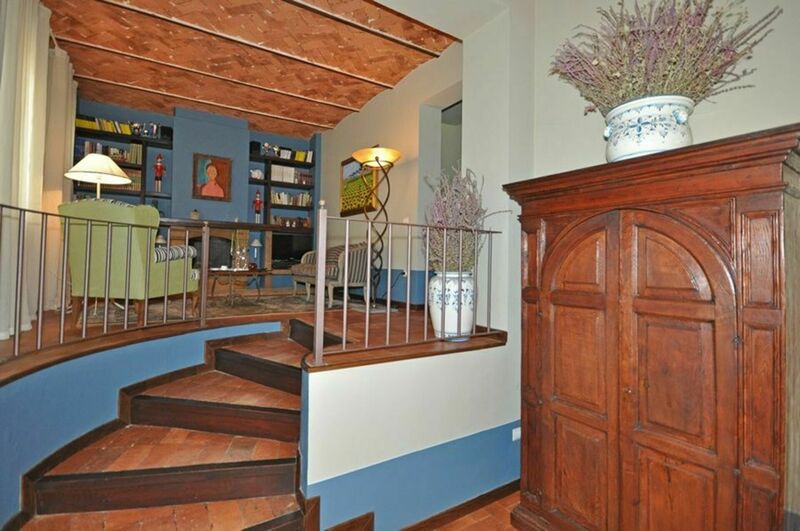 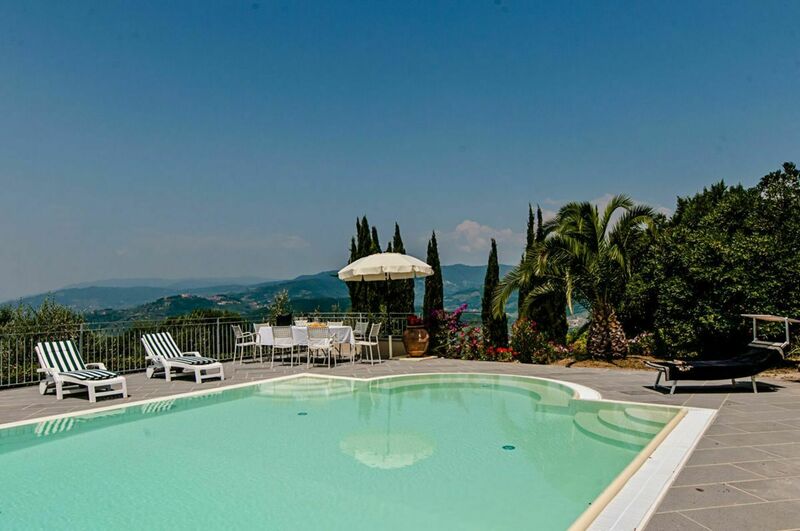 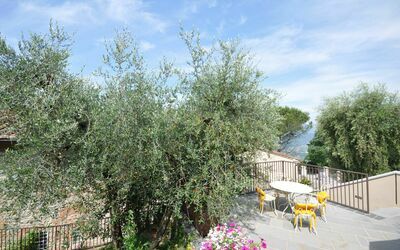 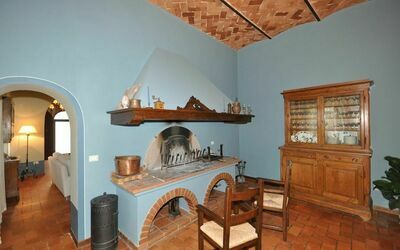 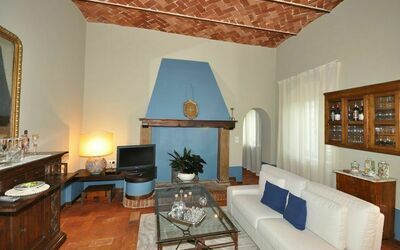 Beautiful independent villa with private pool situated on the hills surrounding the small town of Monsummano Terme. 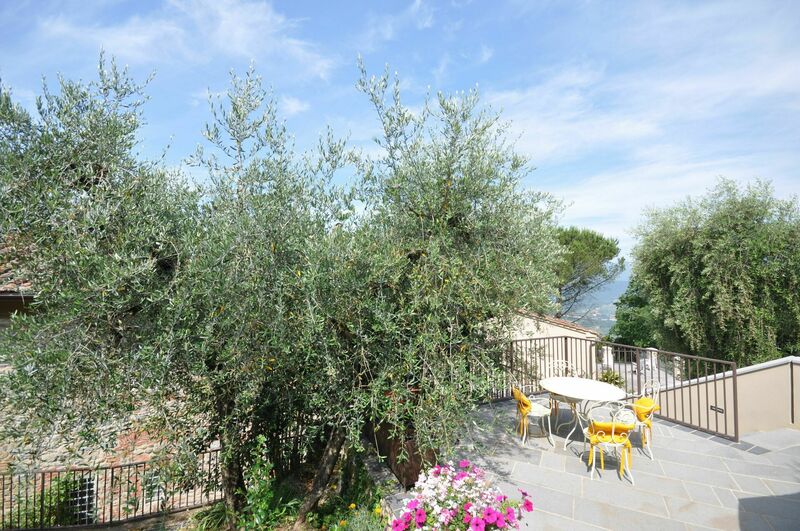 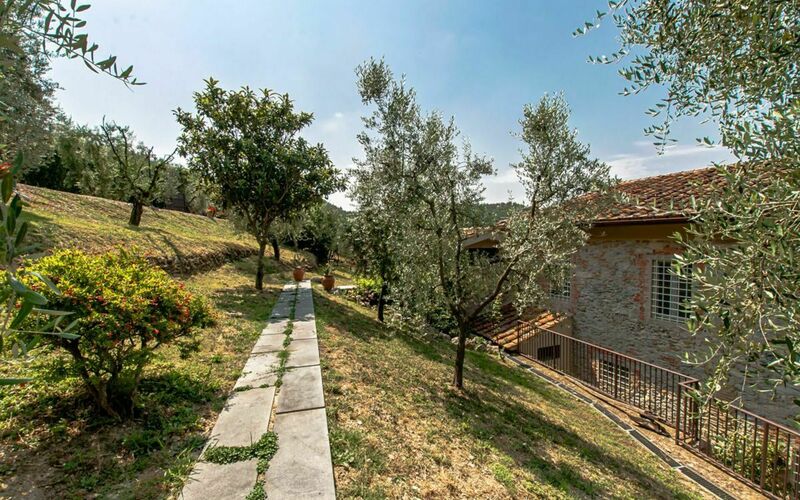 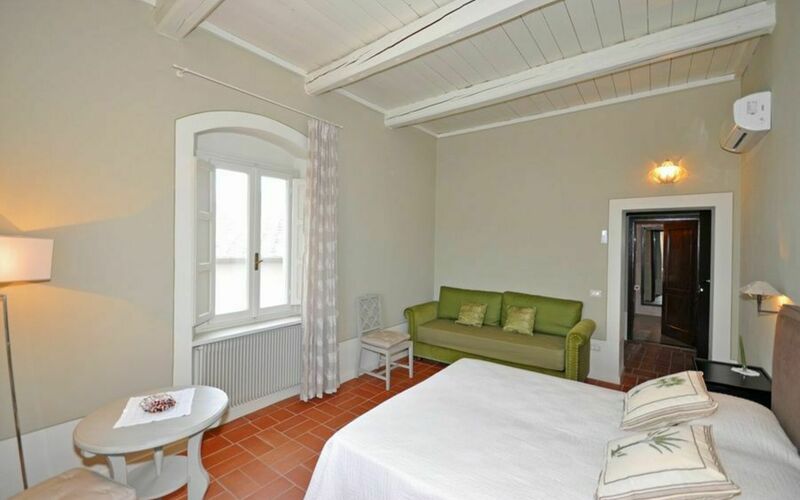 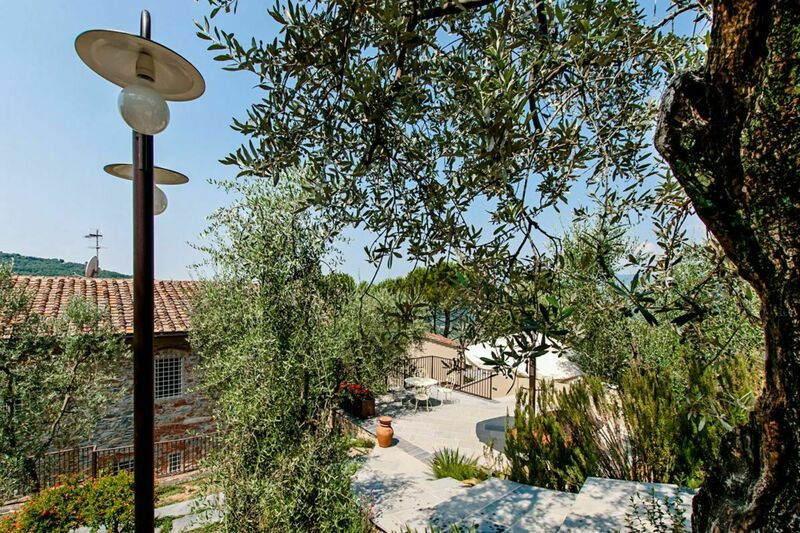 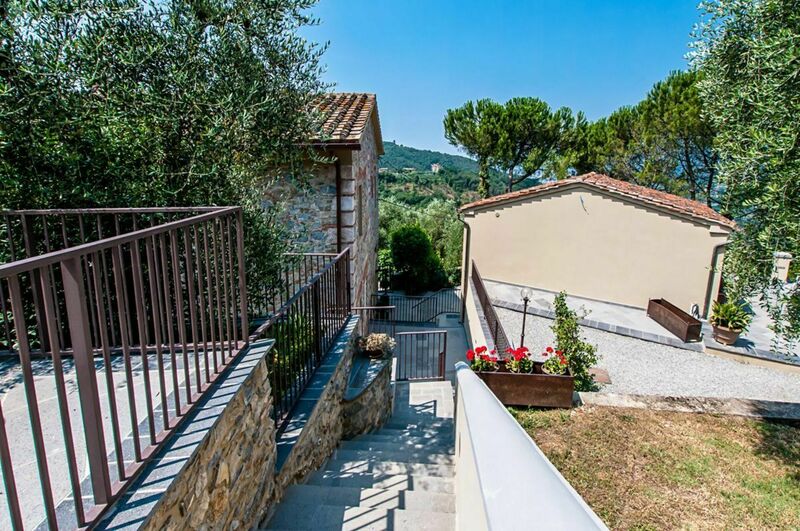 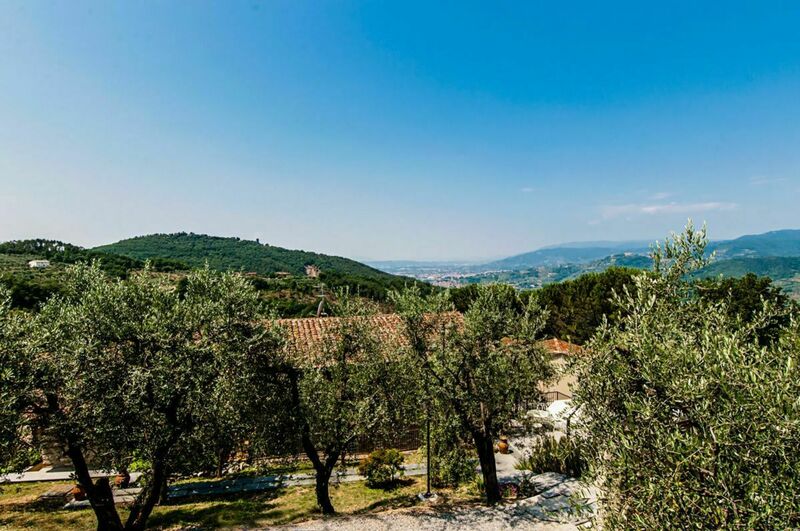 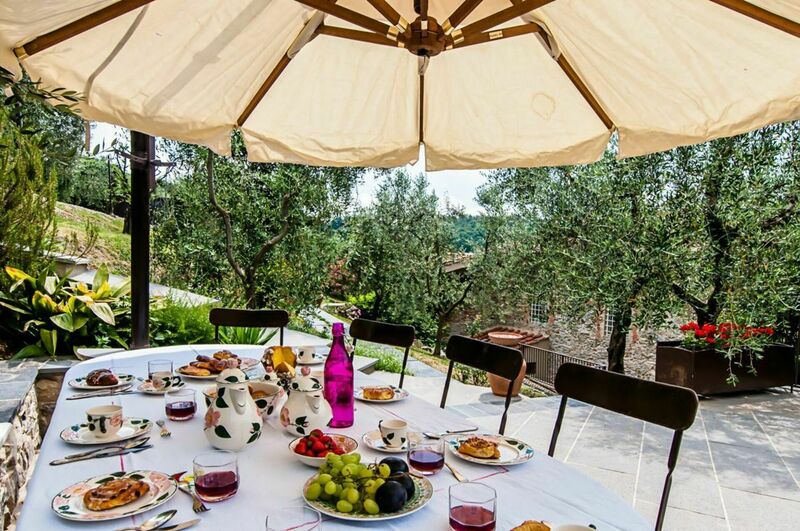 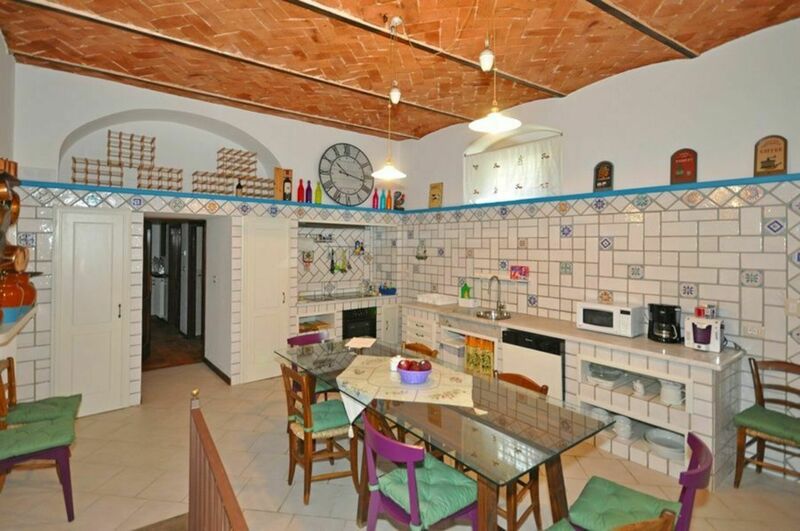 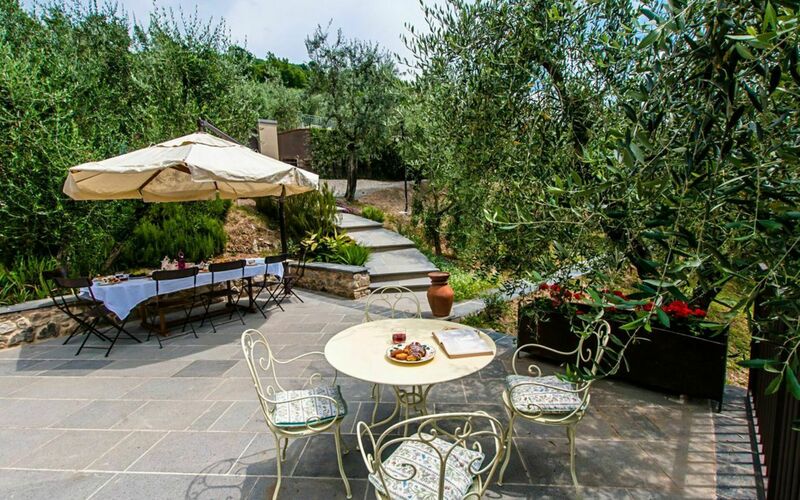 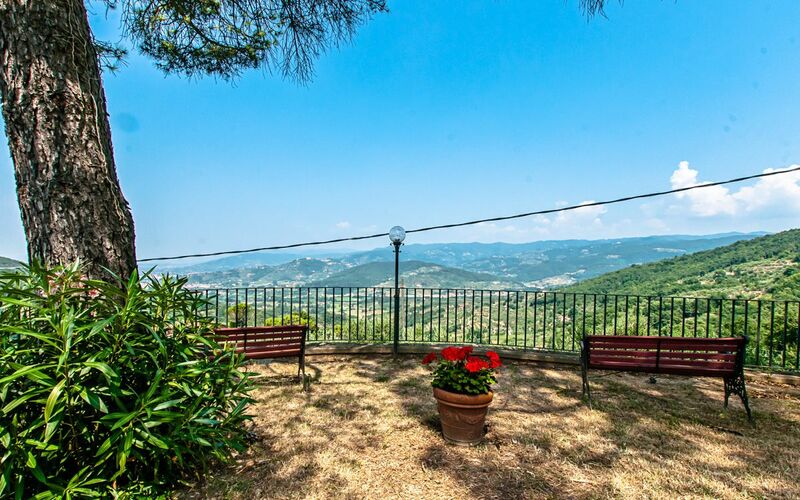 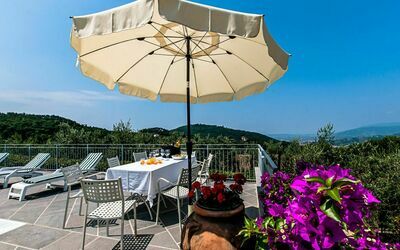 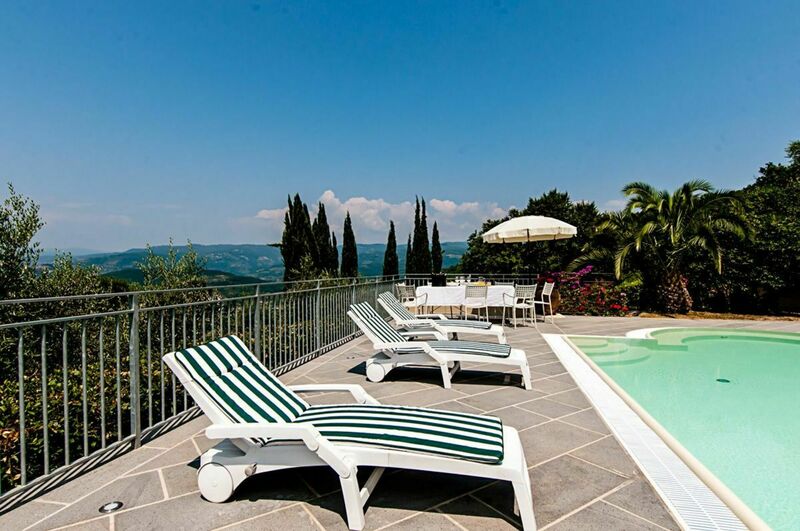 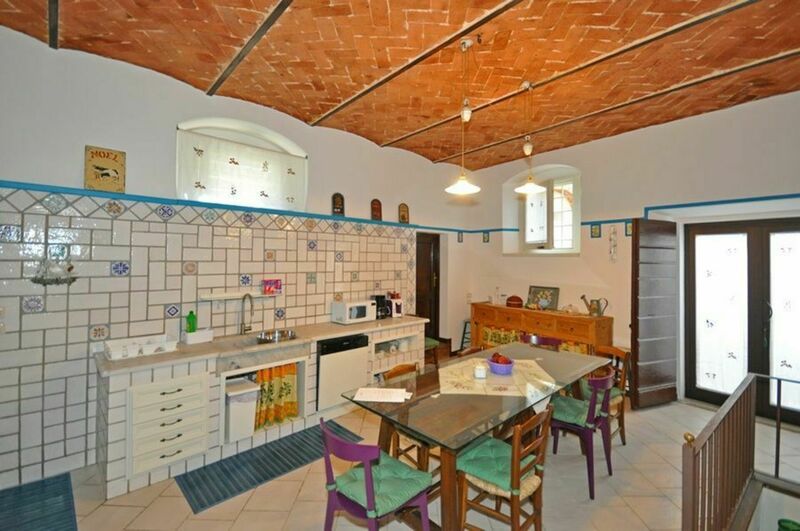 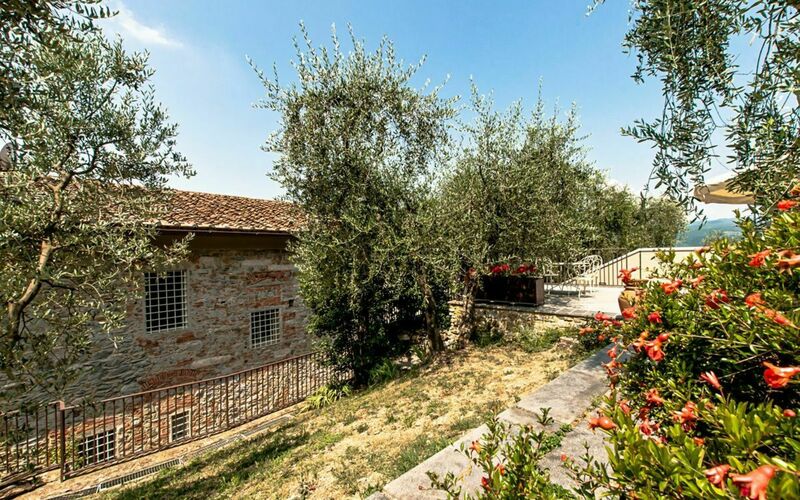 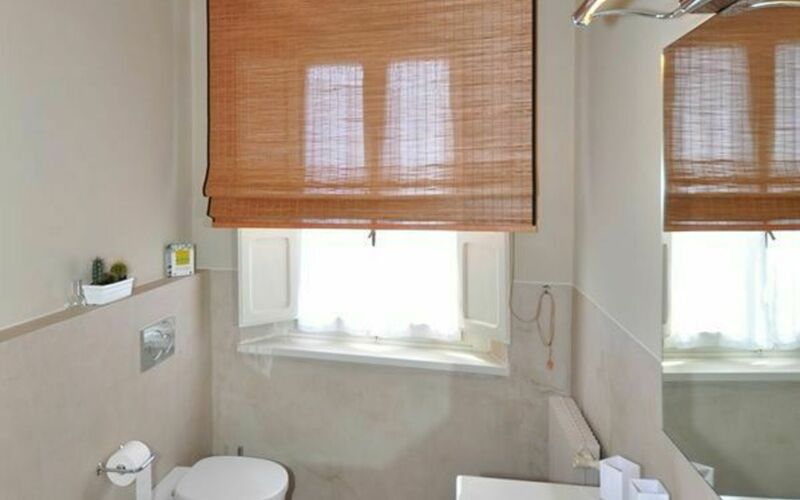 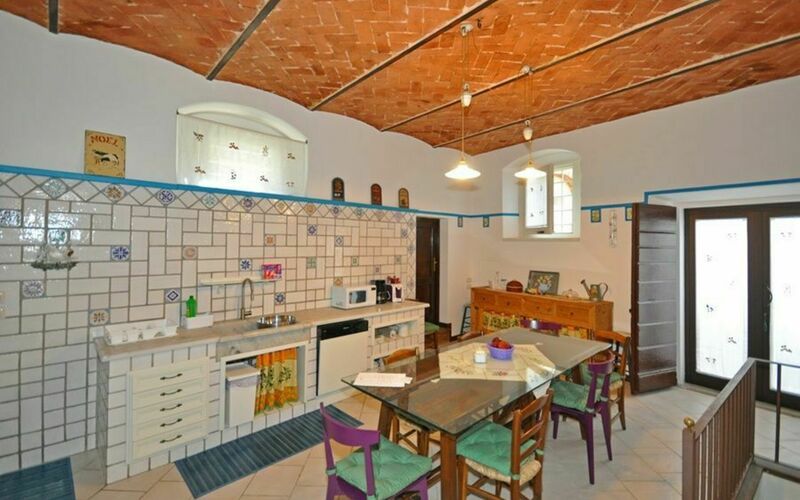 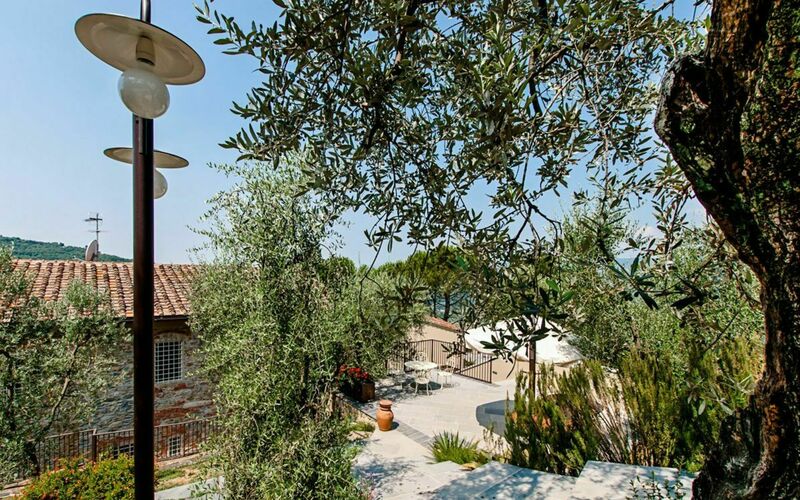 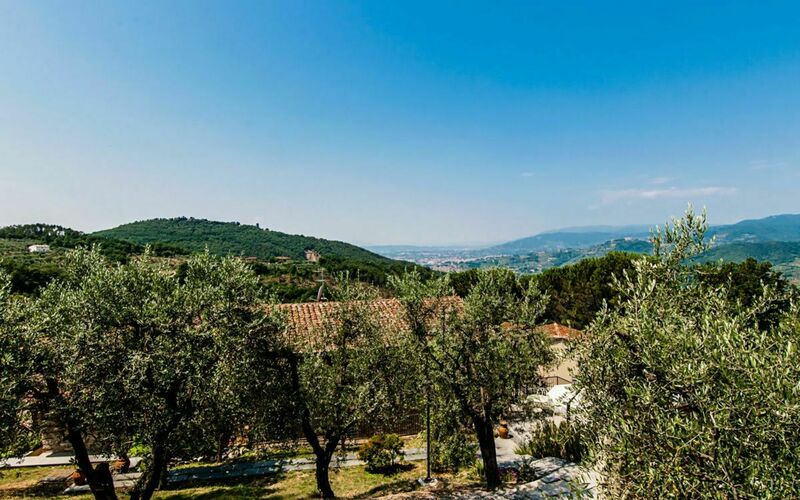 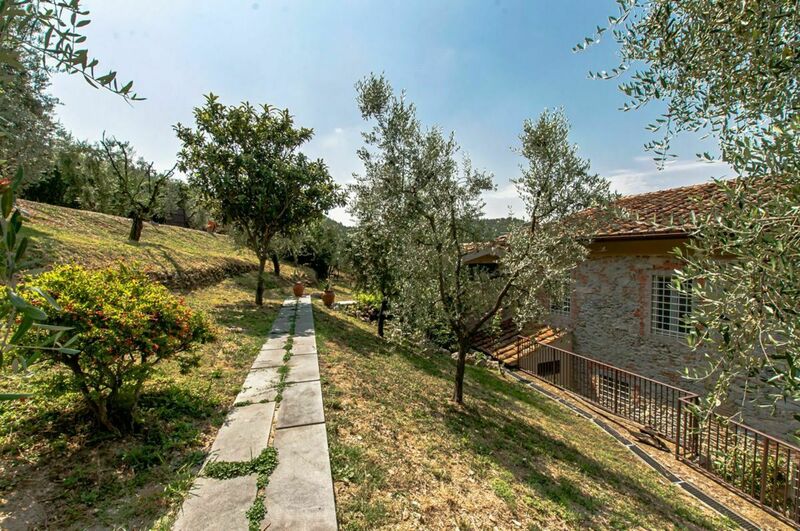 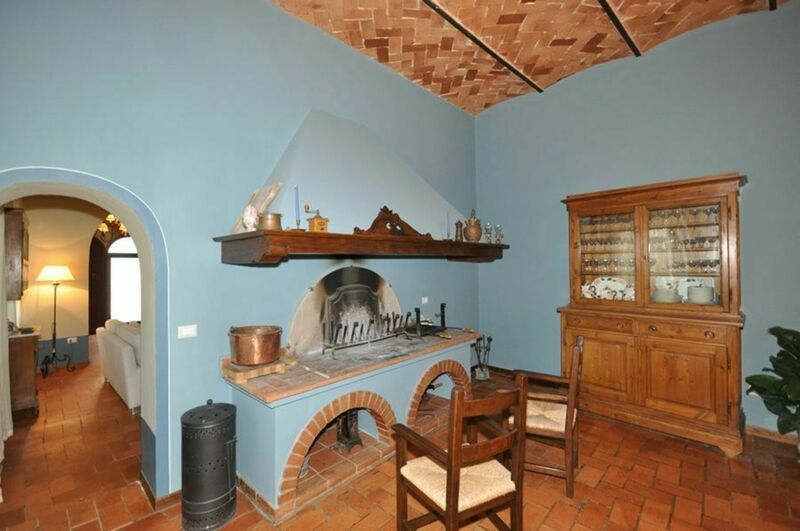 This villa is located in a raised position above the Nievole valley and offers splendid views over the surrounding landscape (with the towns of Montecatini, Monsummano, Montecarlo di Lucca, etc.. in the distance). 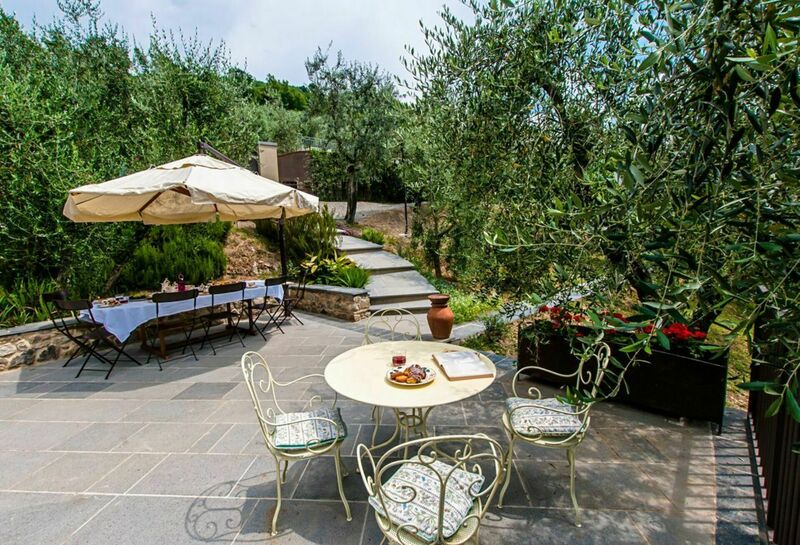 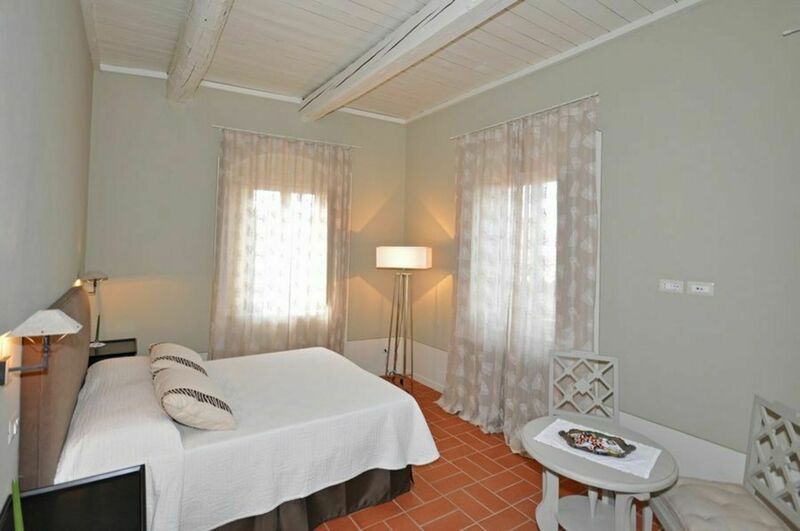 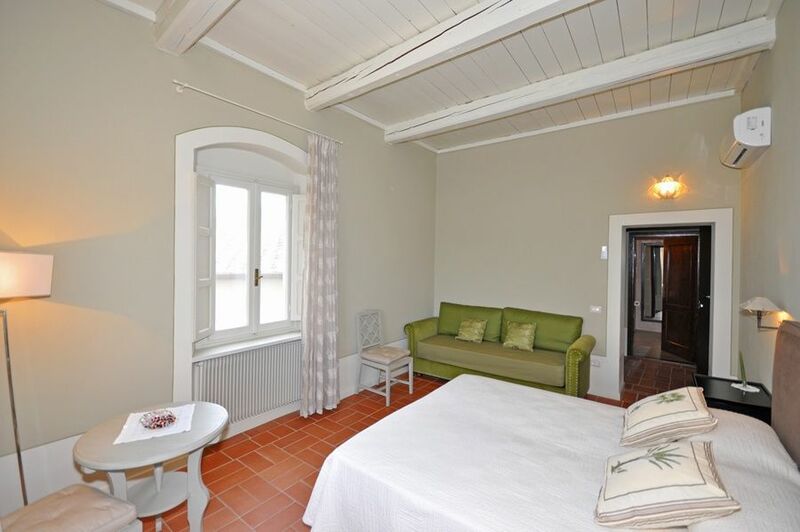 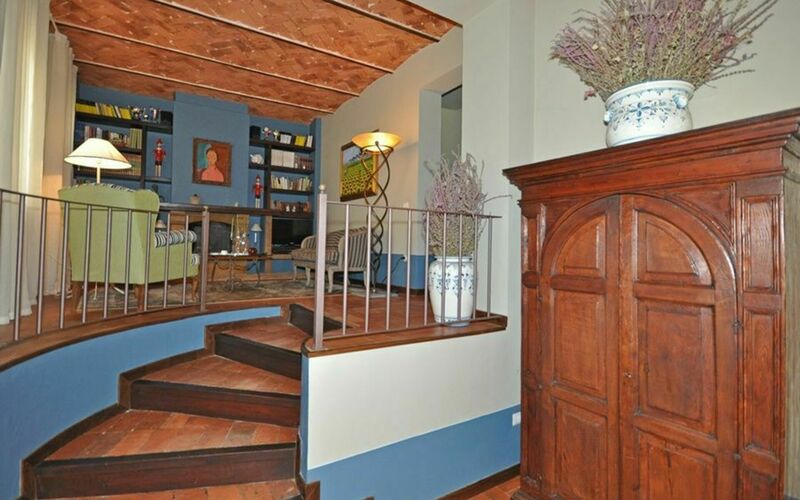 The villa has a large, terraced garden with several furnished areas. 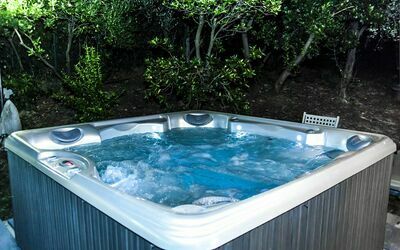 On the higher level of the garden there is a beautiful terrace with a large pol and a 6-seat Jacuzzi. 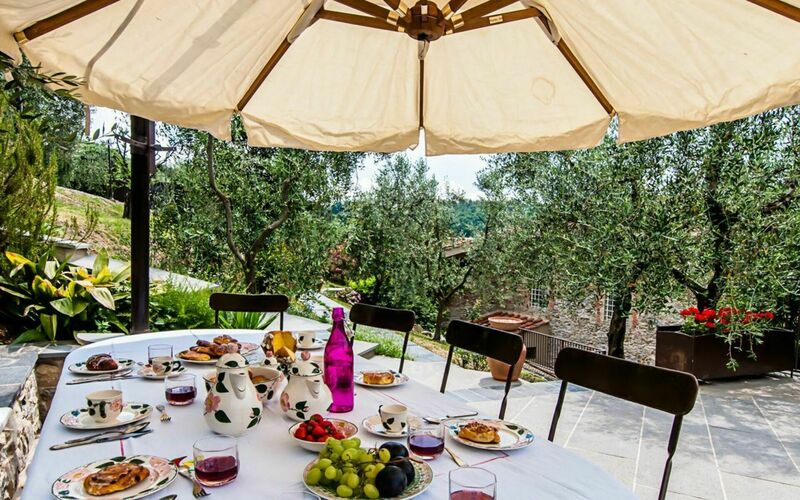 While on the lower level, guests can enjoy use of a nice furnished area ideal for al-fresco dining. 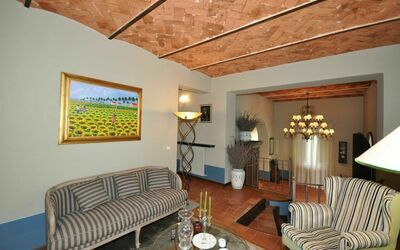 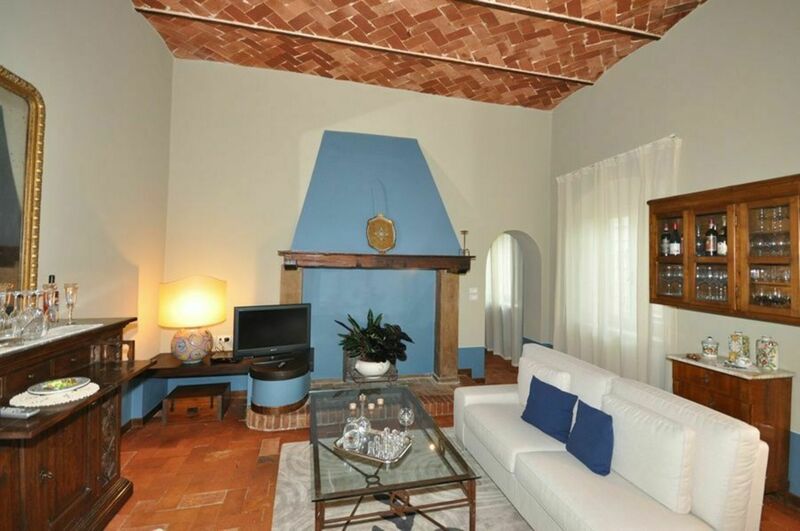 This villas has been recently restored and turned into a welcoming country villa providing all modern comforts. 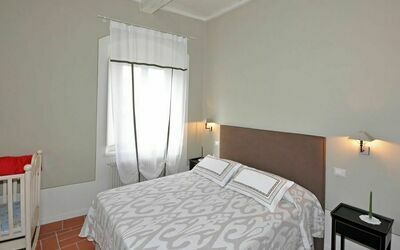 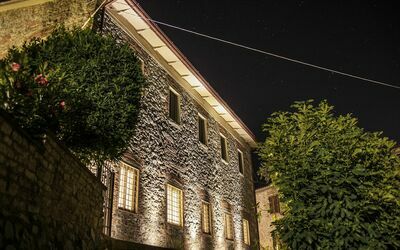 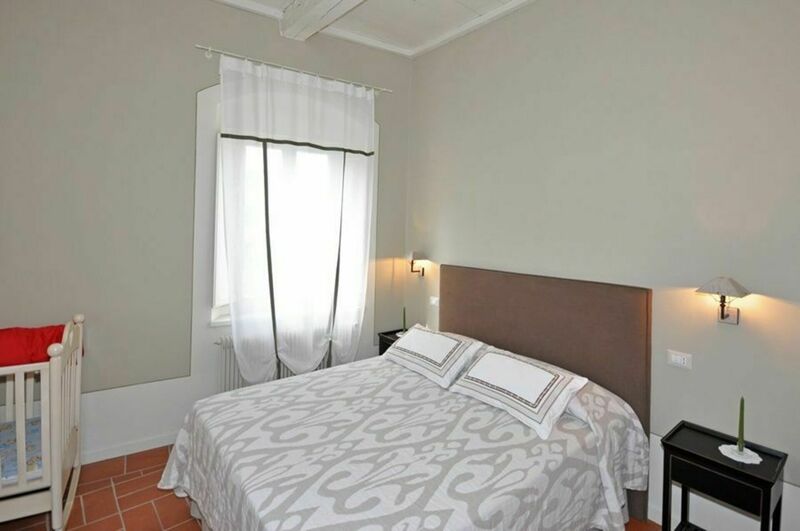 The town of Montecatini with renowned spas and a nice park dedicated to “Pinocchio” are a short distance away. The Versilia coastline area with beaches, excellent restaurants and nightlife is in easy access. 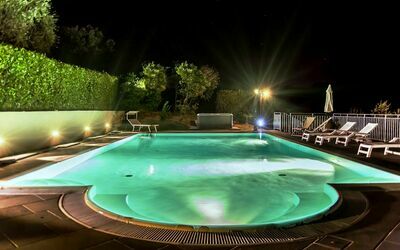 The property owners live next door but do not share with their guests the use of the garden or of the pool. 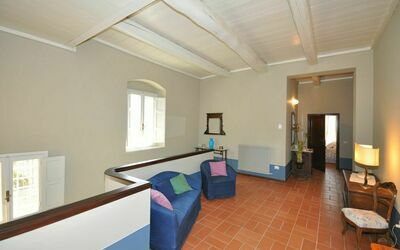 In the villa surroundings there are 2 additional houses. 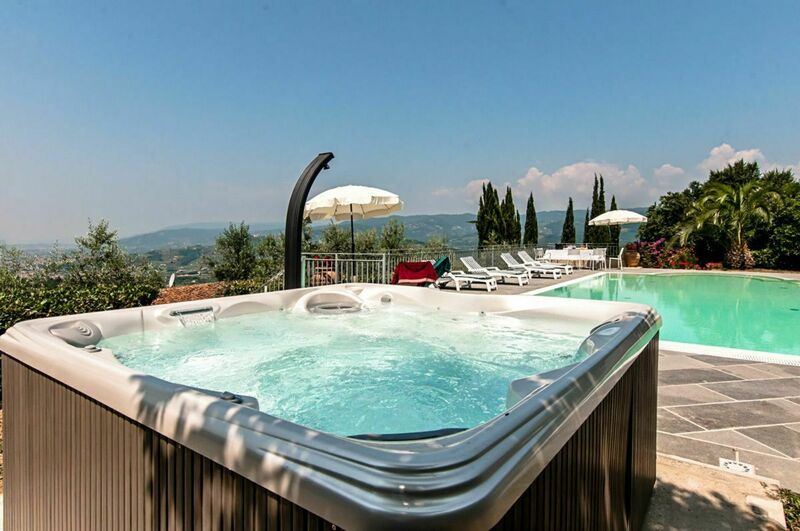 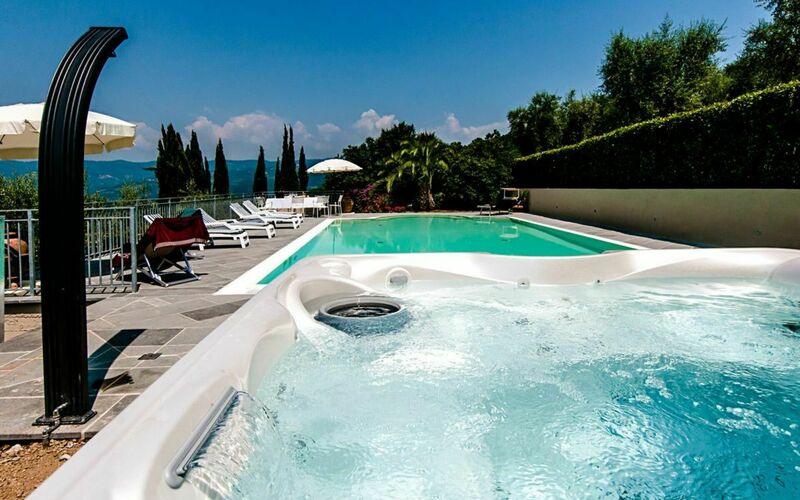 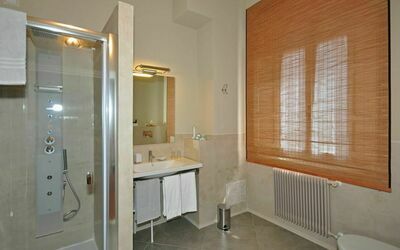 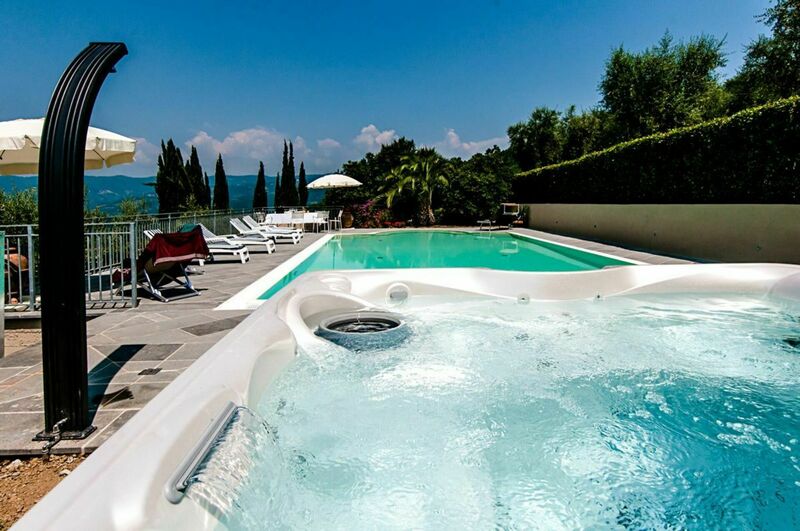 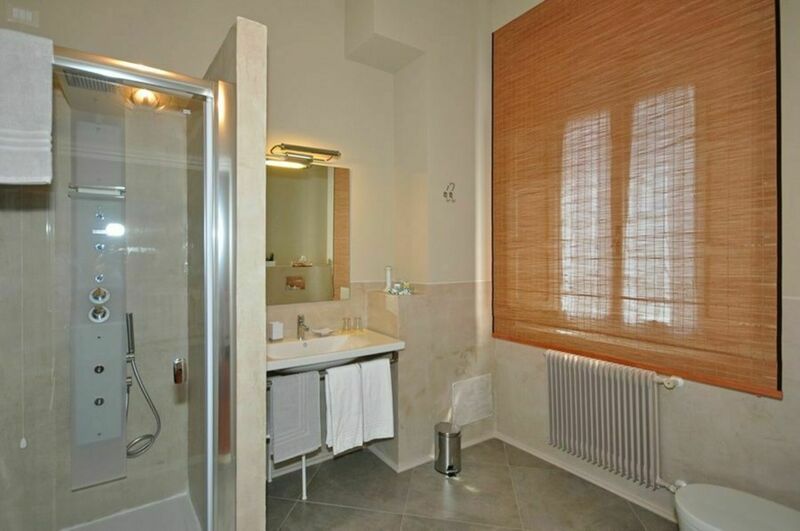 Distances: Monsummano Terme with shops of all kinds 4 km away, Montecatini with spas 7 km, Lucca 35 km, Pisa (airport) 50 km away, Florence (airport) 55 km, Viareggio and the Versilia coastline approx. 60 km, the Cinque Terre region is circa 150 km away. 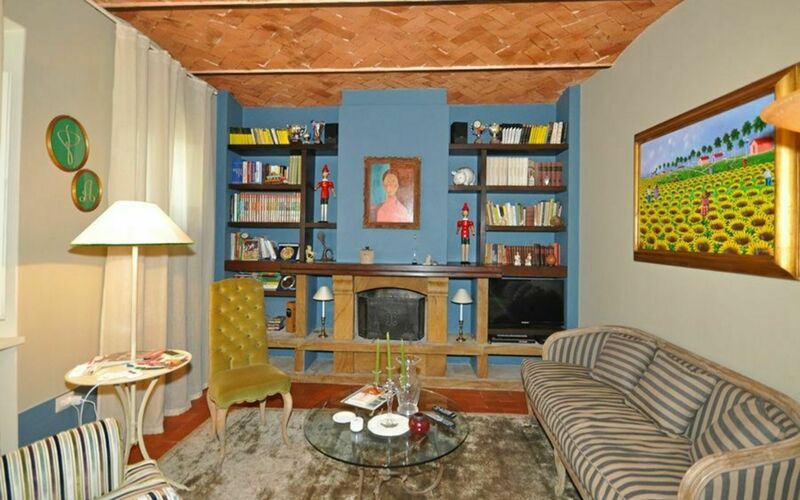 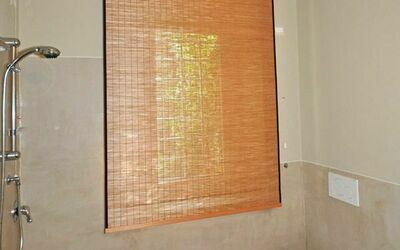 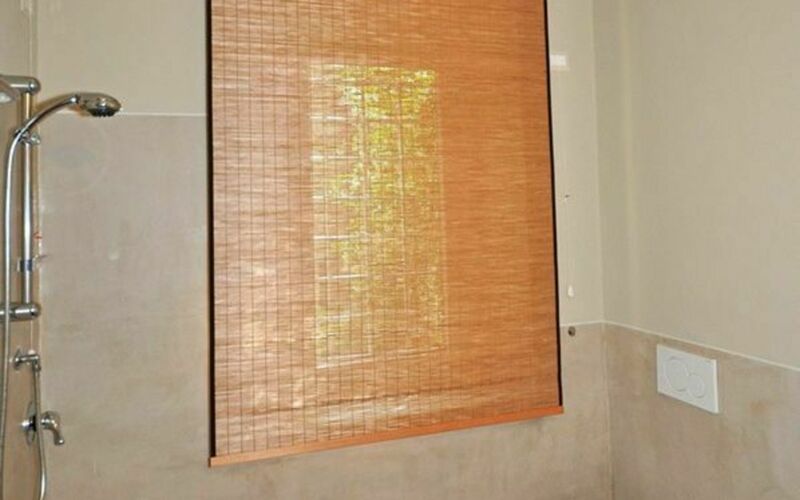 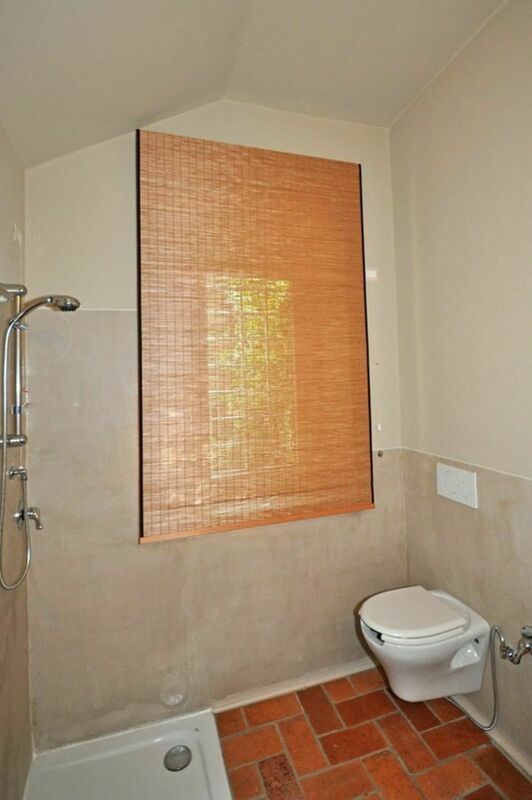 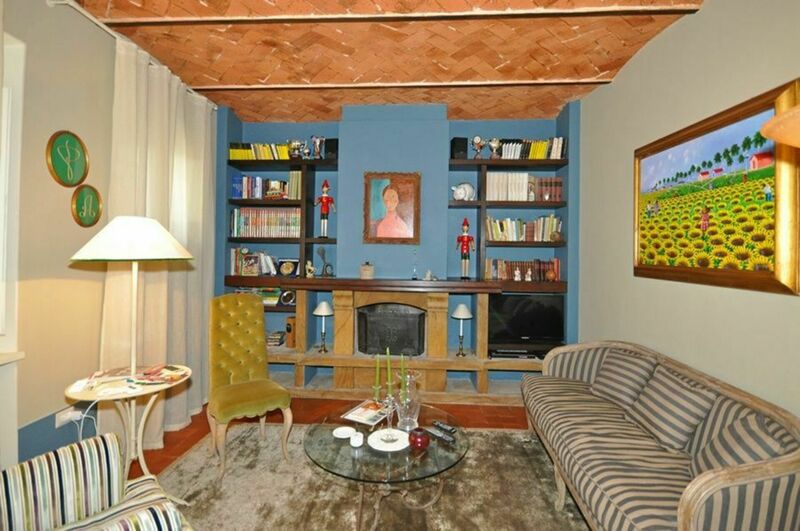 At guests’ disposa: large, terraced garden, private swimming-pool (12 x 6 m – min. 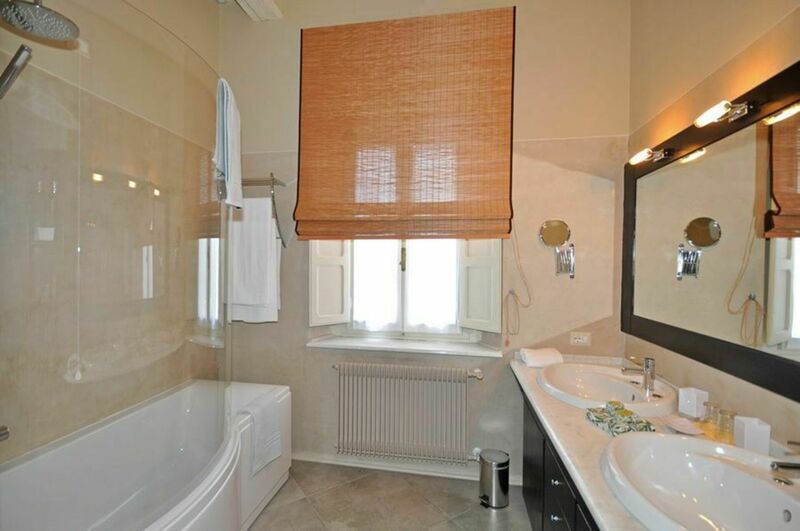 depth 1,2 m – max. 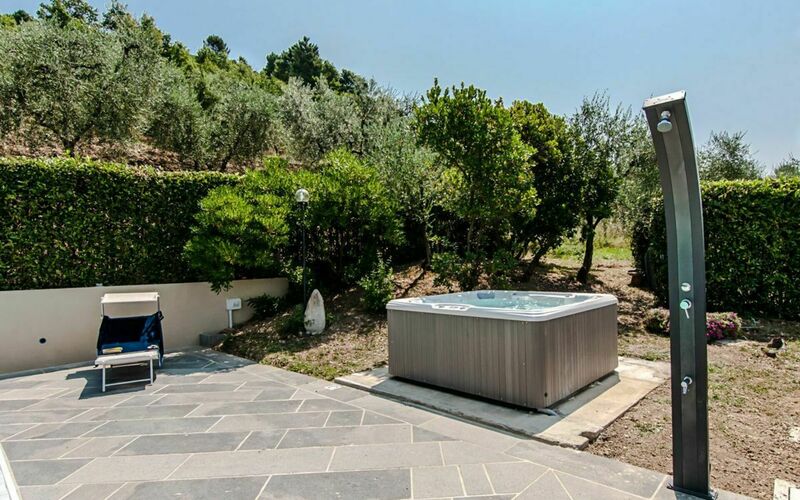 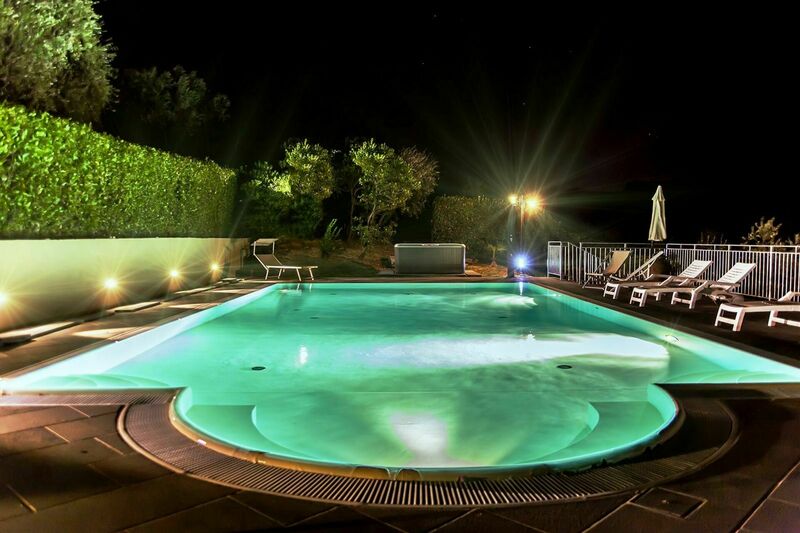 depth 1,4 m – open from 01/05 through 30/09), 6-seat Jacuzzi (that can be heated all year round), open-air shower by the pool, furnished outdoor areas with table, chairs, sun-umbrellas and barbecue. 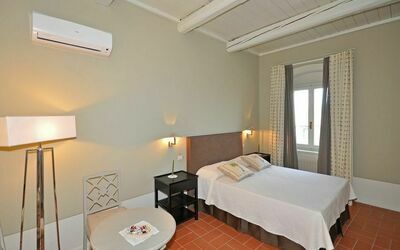 Free WI-FI internet provided. 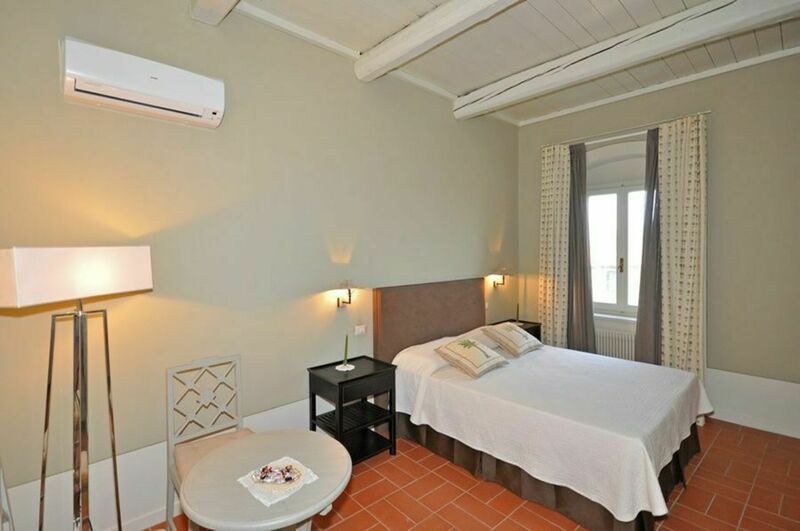 All of the bedrooms have air-conditioning. 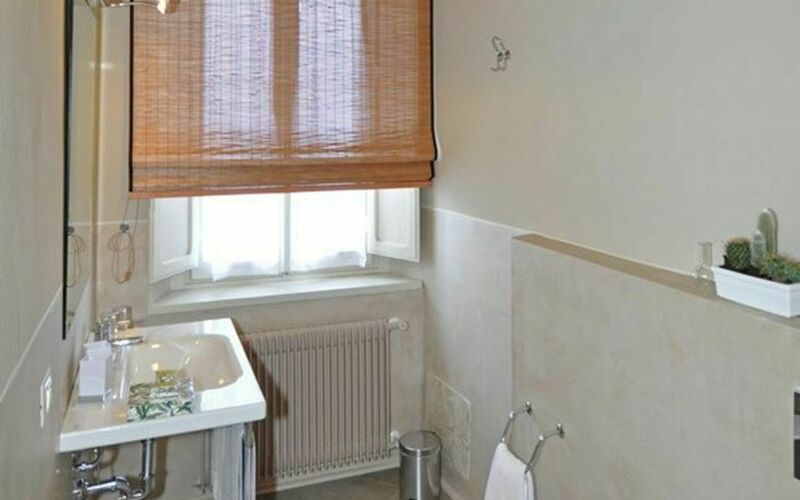 Extra Services: Baby bed and high chair available upon request. 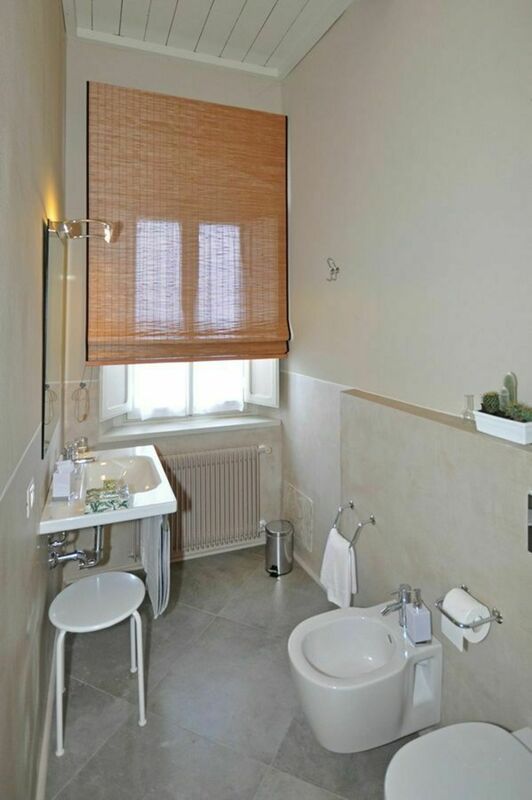 Small pets are permitted (free of charge). Ground floor: spacious and beautiful living area comprising a sitting-room with fireplace and satellite TV, a reading area (accessible going up 6 steps) with fireplace and satellite TV and a dining area with an additional large fireplace. 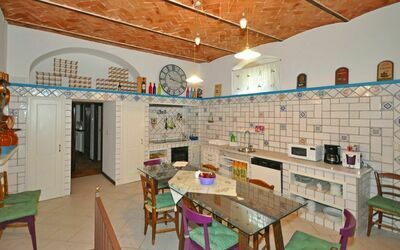 4 steps up (from the dining area): kitchen (electric cooking top, oven, dishwasher, freezer, microwaves), bathroom with shower (without bidet), laundry with washing-machine and sink. 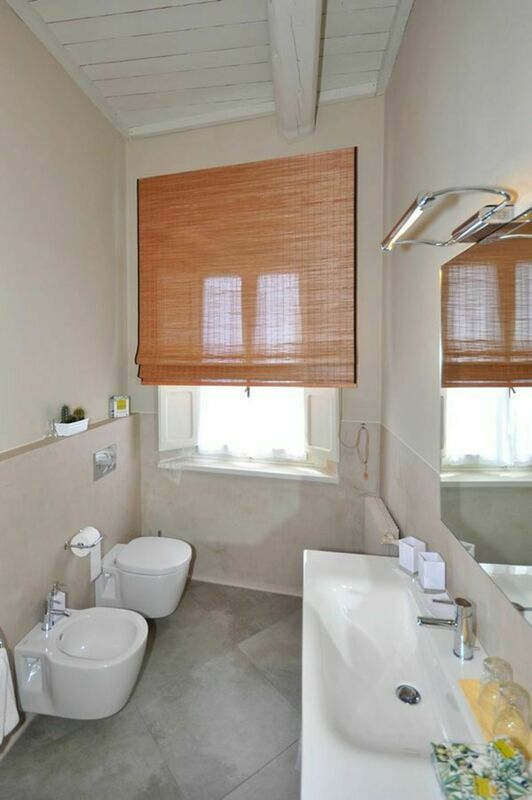 1st floor: 3 double bedrooms with ensuite bathroom with whirlpool shower, double bedroom with ensuite bathroom with bathtub/whirpool shower. 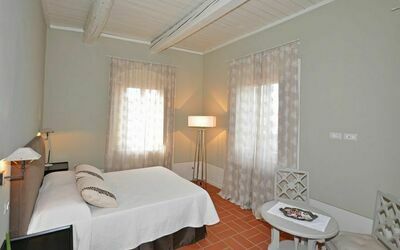 Two of the bedrooms also provide a sofa-bed (available at no extra charge). All of the bedrooms provide air conditioning and can be turned into twin-bedded rooms.